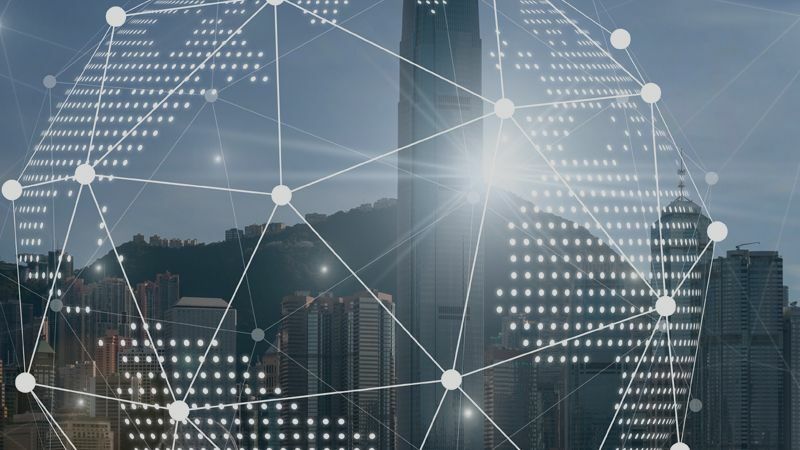 The whole world is connected, and the pace of communications innovation is accelerating as end users demand faster, more responsive, and more reliable connections. Communication links are both wired and wireless, covering everything from ethernet, optical fiber, cellular wireless, and other wireless data communications like Wi-Fi. Test increasingly needs to span several of these domains, measuring from a baseband cellular signal to a radiated over-the-air waveform. End-to-end measurements may originate from handheld user equipment and be evaluated at an internet data center. 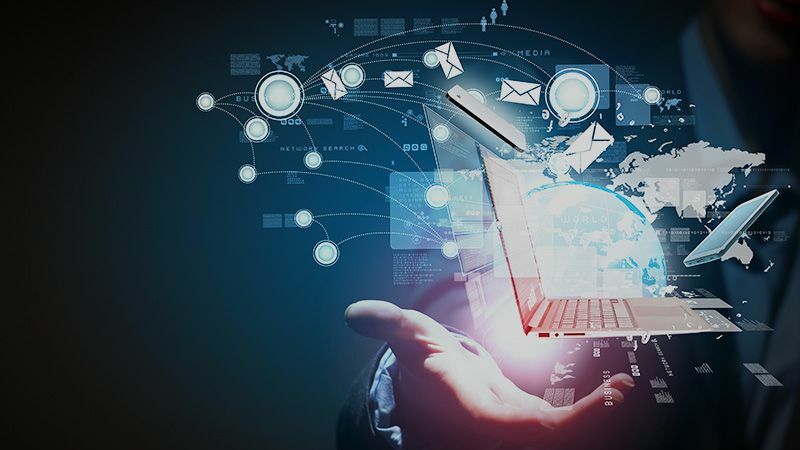 Keysight has the expertise to help solve the most complicated communications challenges. Design system-level simulations for advanced R&D, test and validate designs, perform pre-conformance and conformance testing, build manufacturing test capacity, and optimize the performance of deployed networks with our comprehensive cellular solutions. 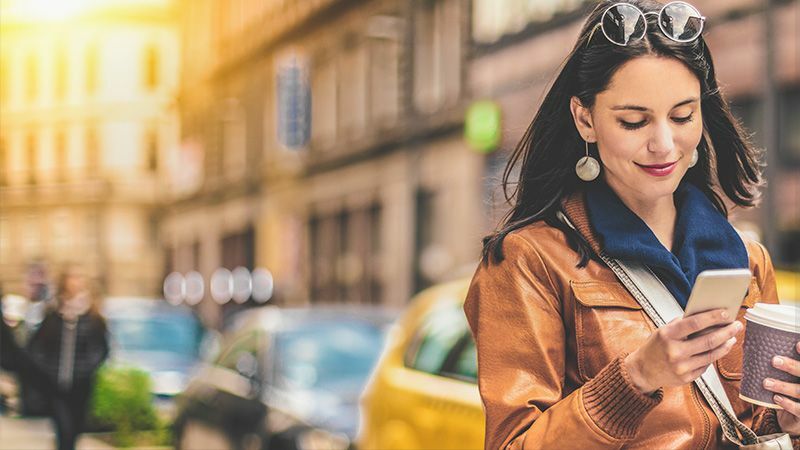 Keysight offers a full portfolio of 4G LTE, 4G LTE-Advanced, 4G LTE-Advanced Pro, and 5G New Radio cellular design and test solutions that span the entire product development lifecycle. 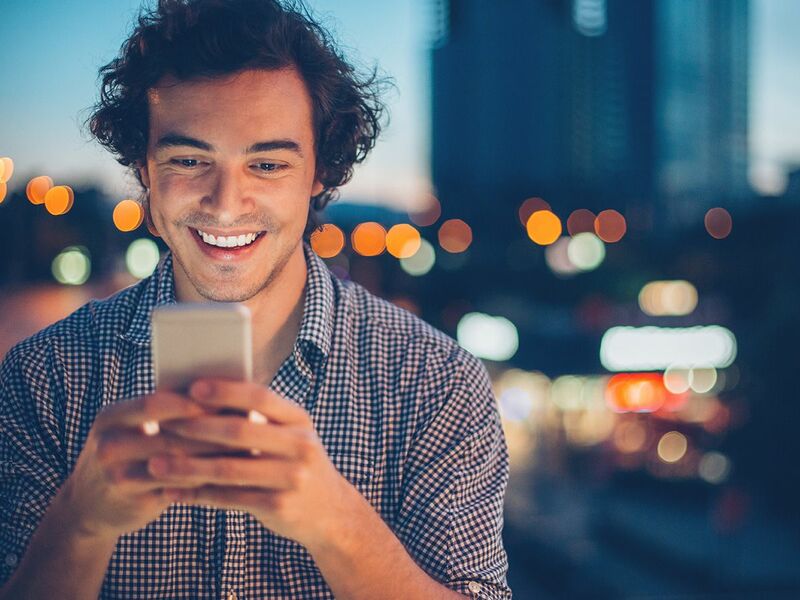 Maximize the performance of your 4G LTE components, chipsets, devices, network equipment, and networks with our comprehensive solutions. Explore insights across the 5G ecosystem and see our industry-leading solutions that enable you to quickly innovate, transform, and win. As end user needs change, so too do the wireless standards and technologies that help define the communication industry. Understanding these changes, and the design, test, and deployment complexities they create, are crucial to staying ahead of the curve and the competition. Keysight’s solutions offer you the best chance of quick success. Let Keysight make your wireless communications vision a reality today. 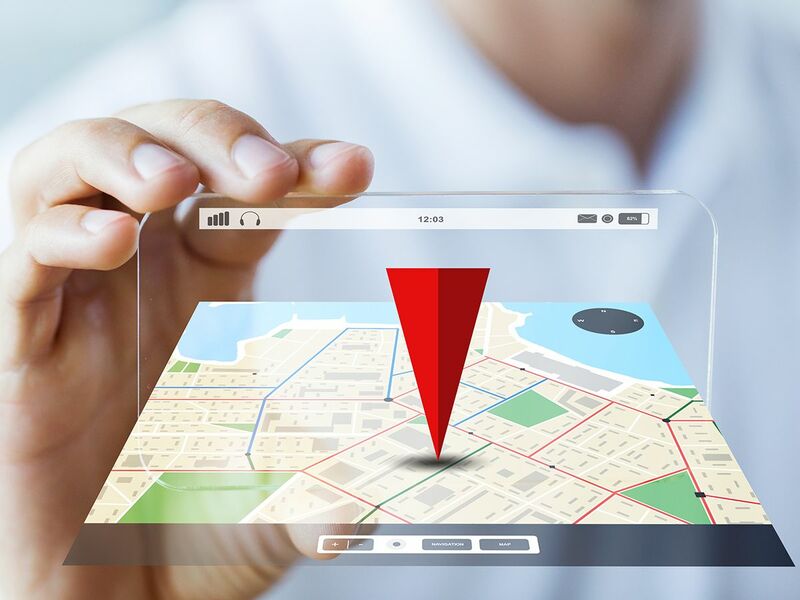 The increase in location-based applications in mobile devices has led to the need to design and test GNSS (Global Navigation Satellite Systems) and Assisted GPS receivers in mobile devices like smartphones and tablets. While this is a one-way technology, satellite-based location service is a technology that co-exists with and enhances many other communications. Keysight’s solutions include end-to-end simulation modeling for GPS satellite navigation systems (including Galileo, GLONASS, and Beidou (Compass) systems), real-world multi-satellite GPS signal generation, and full over-the-air functional test of Secure User Plane for Location (SUPL) testing.